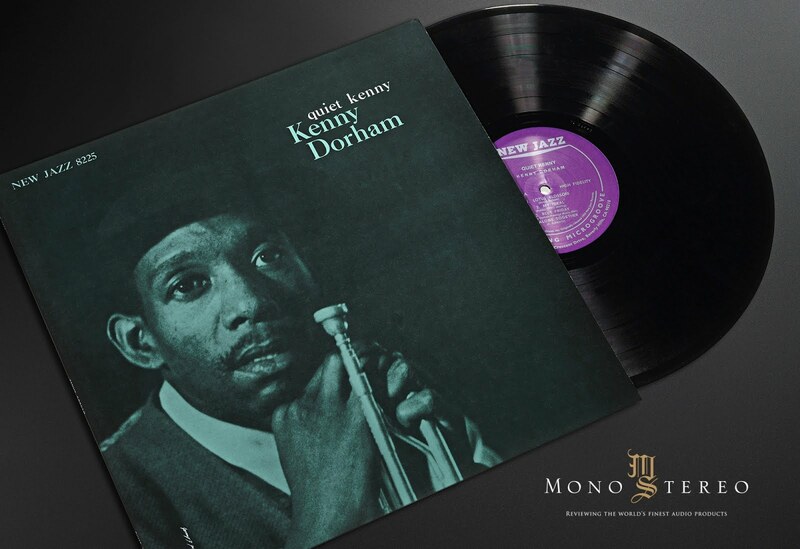 Mono and Stereo High-End Audio Magazine: new ERC Kenny Dorham - Quiet Kenny! 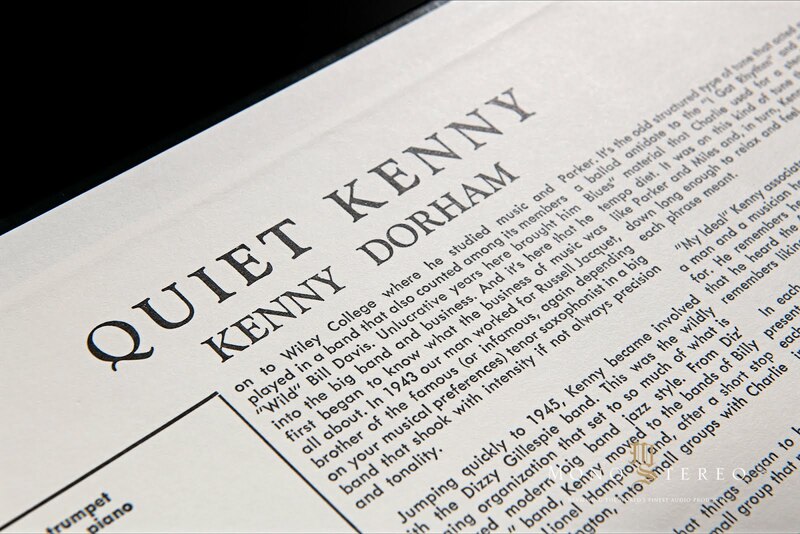 new ERC Kenny Dorham - Quiet Kenny! “Quiet Kenny” was originally released on the New Jazz Label (NJLP 8225) in 1959. 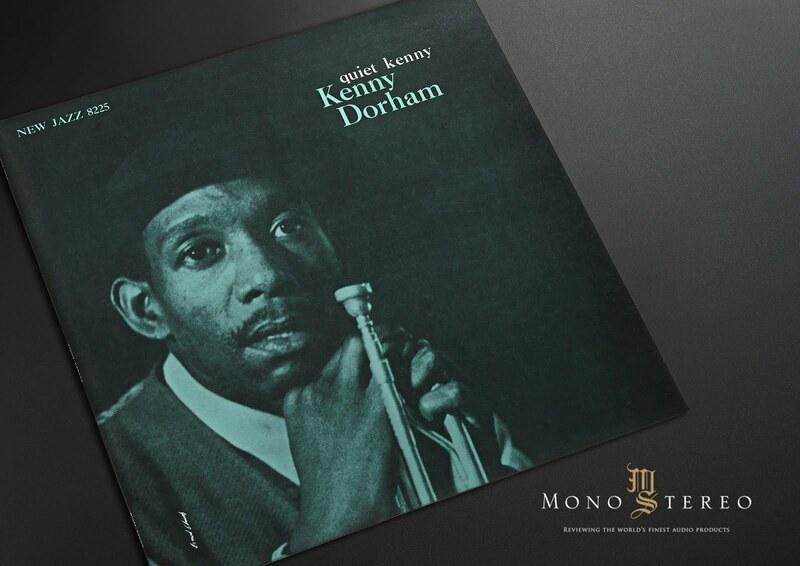 Not everything on the set is necessarily ‘quiet’ but the emphasis is on ballads and beauty of the trumpeters tone. Accompanied by pianist Tommy Flanagan bassist Paul Chambers and drummer Art Taylor, Dorham is heard in fine form throughout particularly on “Lotus Blossom”, “My Ideal”, “Alone Together” and “Old Folks”. 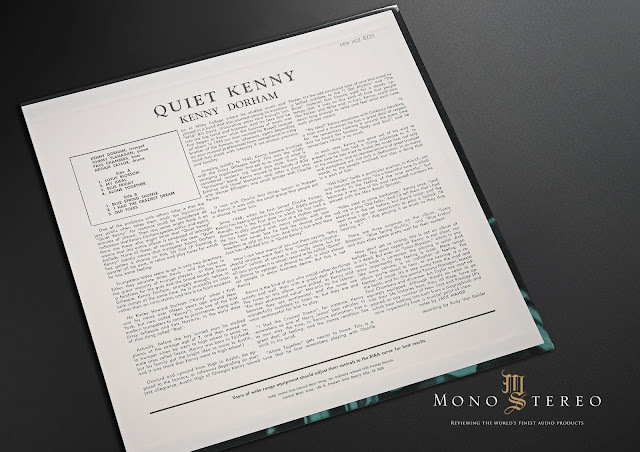 Only 150 copies of each will be sold.